Don't you just love something a bit....unusual?! I am quite possibly the pickiest girl ever when it comes to perfume. I've purchased so many bottles, fallen in love with the scents in store and after 3 days realised they just don't work for me. 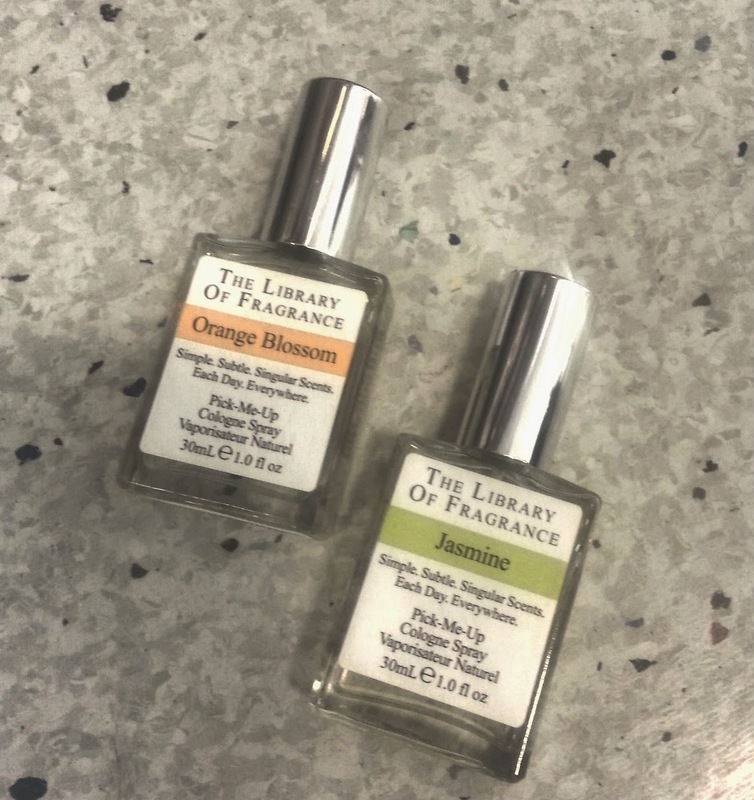 Recently I was gifted something a little bit different from The Library of Fragrance. 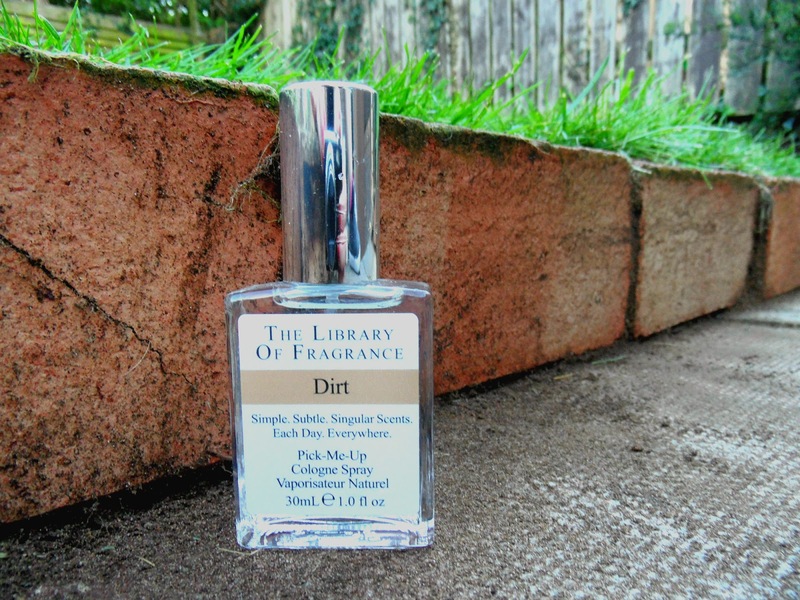 Dirt* is one of their most iconic scents, designed to smell exactly like the fields surrounding the home of the Company's founder from Pennsylvania and this fragrance certainly intrigued me. 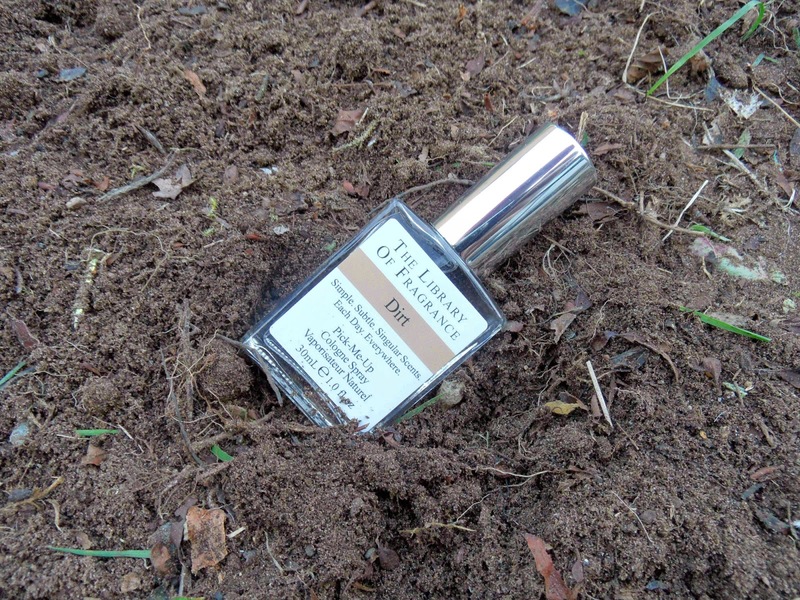 As a new home owner and a lady girl of a certain age, I've found myself spending my evenings pottering around my very messy gardens and I just love the combination of smells I find out there. Dirt seems to capture these completely. I'm actually stunned at how they've managed to bottle it. I think you'd be pleasantly surprised with Dirt. It reminds me of being a youngster. Let's face it, we all played in the dirt and puddles, yea? No, just me? But it does, it really just minds me of sitting in the dirt as a kiddy, smashing up dandelions with stones to make my own "perfume". Surprisingly Dirt does not smell of dead worms and battered weeds. I find the scent uplifting, fresh, crisp and earthy. Almost like that "after rain" smell. But what really interested me about this brand is the way they design their perfumes to be layered. Creating completely unique scents is something I could really get into. I paired my Dirt with a few different options over the last few days. Boots have seen a lot of me this week so I could sample all the testers. I tried layering with Orange Blossom and Jasmine upon recommendation from LoF. I preferred the Orange Blossom. I also tried layering it with Daisy and Cherry Blossom and I loved both. Along with the Dirt, you can also find quite a few more unusual colognes in their collection including Play-Doh, Sawdust and Fiery Curry. I have to admit, they do make me laugh. I can just imagine layering Pizza with Whiskey Tobacco and smelling like a good Friday night. Now, the one downside I did find with the LoF perfumes? They don't last all day. 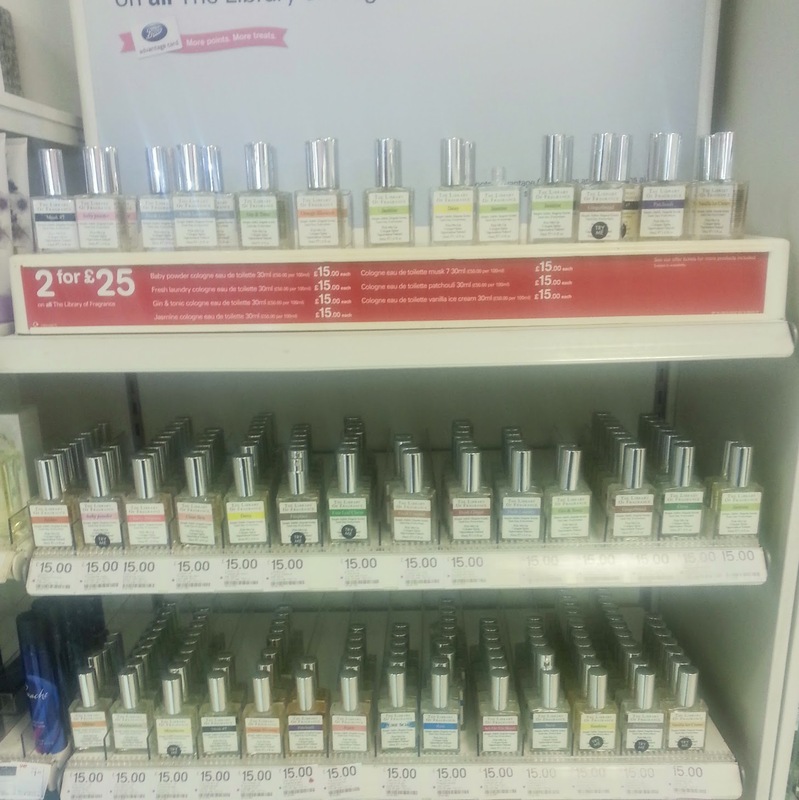 But they are £15 for 30mls. Or even cheaper if you shop in Boots. Personally I don't see that as too big a downfall. 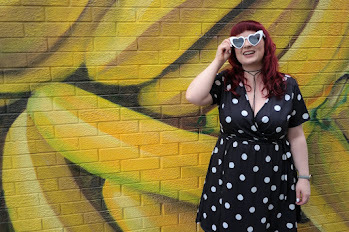 I've spent £95 on a fragrance before that gave me terrible headaches, even after washing it off. I now have a long list of scents I cannot wait to try. I know for sure I'll be buying Fresh Coconut next. I completely fell in love with it in Boots. Super fresh. Hawaii in a bottle. Mmmmmm. I was also really keen on Gin & Tonic, Fireplace and Rain. It's exciting to have a range that is a bit unusual from everything else on the shelves these days. 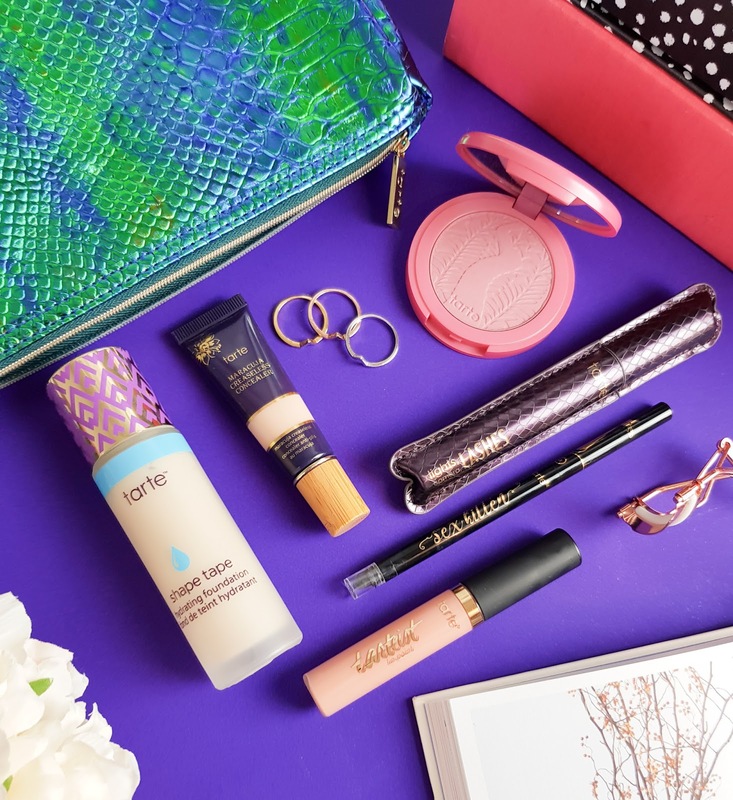 You can shop 28 of the selected The Library of Fragrance colognes via Boots currently on offer 2 for £25 or the full range of 101 scents, direct from their own site for £15 each. 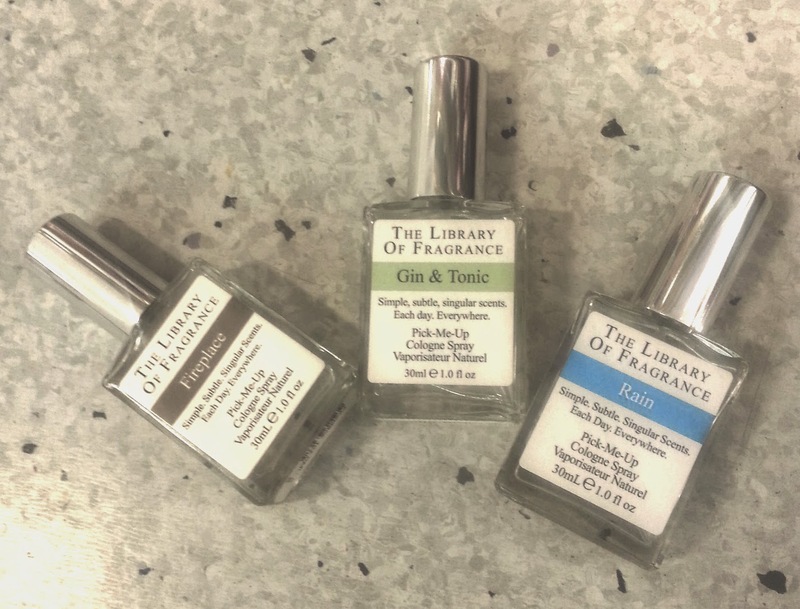 Have you ever tried any of The Library of Fragrance scents? Who doesn't like smelling like Dirt?! *Post contains a promotional sample.